Dogs On The Inside is a documentary that follows the journey of the inmates who care for the abandoned dogs in Don’t Throw Us Away and the rescuers battling the front lines everyday to save dogs from euthanasia, neglect and abandonment. Grab your tissues and get ready to experience Don’t Throw Us Away for yourself. Want to see more? Watch the full film on Netflix today! Today marks the two year anniversary of Don’t Throw Us Away. It’s hard to believe that two years ago today, the first six prison pups walked on to the prison grounds and got a second chance at life. Five years ago, what started as a dream, a hope and a seed of an idea when I was a senior in college has transformed into an amazing program that I couldn’t be prouder of founding. DTUA thrives because of the hard work of so many people across the country: the southern shelters, fosters and rescuers, our dedicated rescue partner Great Dog Rescue New England and all their amazing volunteers, our selfless prison staff and inmate handlers at NCCI, our volunteers, transporters, our trainers, our adopters and everyone else who has given their time, talent and heart to make this program possible. Thank you for everyone who believed in this program when I was just a college student with a big heart and a big dream. 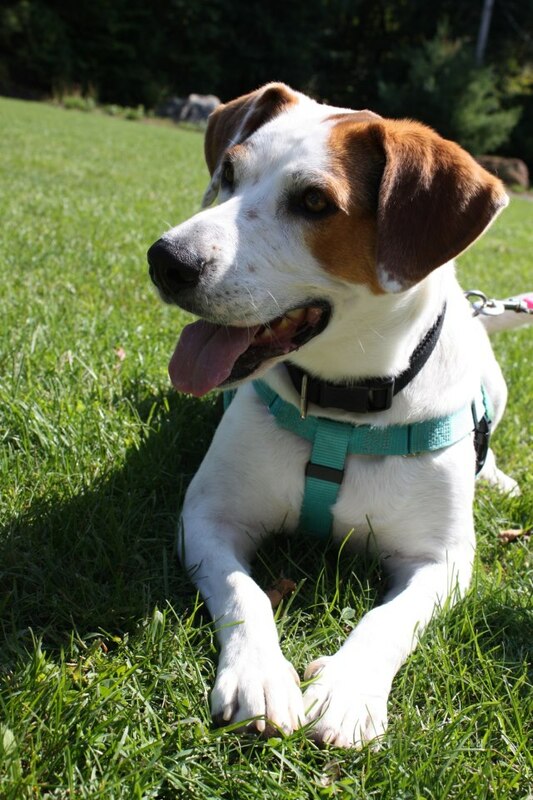 Together 40+ dogs’ lives have been saved and countless inmate handlers have a brighter future. We are looking forward to another great year of saving lives, together. 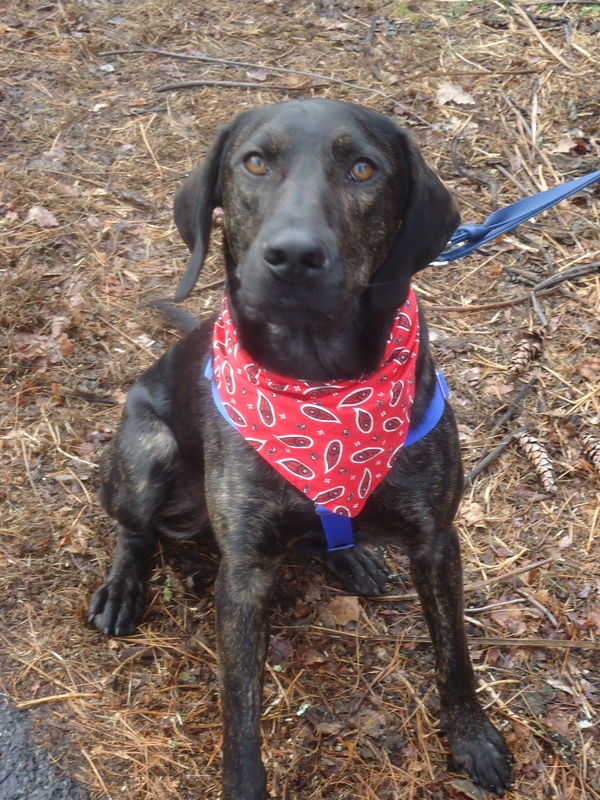 Bubba is a goofy 1 year old lab/plott hound mix who loves life and having adventures. 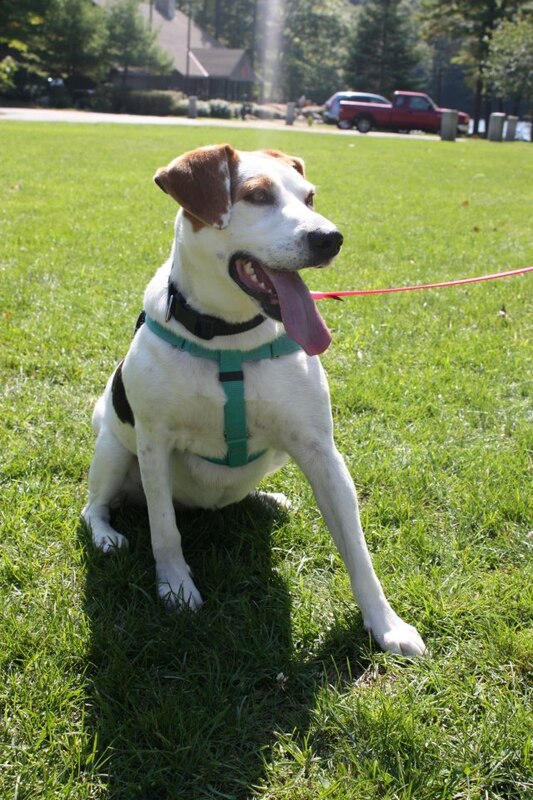 Bubba was surrendered to a shelter because he wouldn’t hunt bears for his owner. Our goofball is a lover; not a fighter! 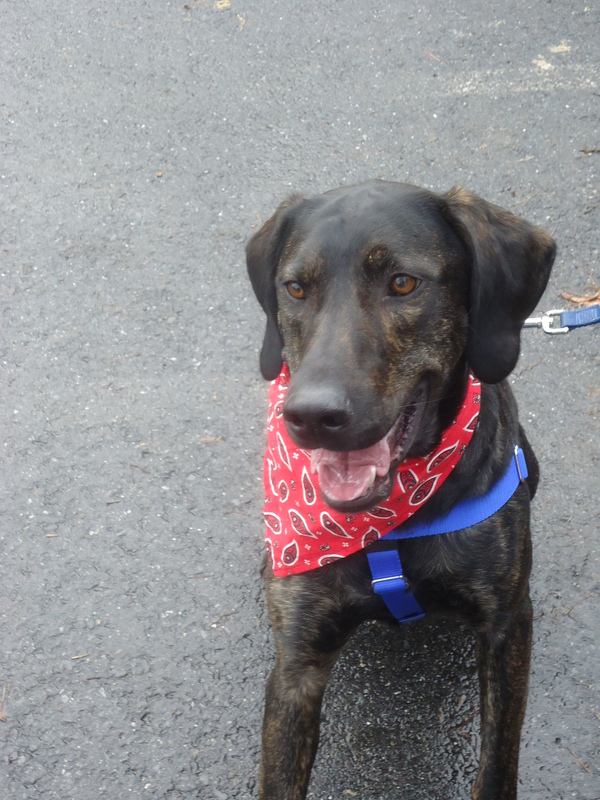 Bubba is an energetic, intelligent puppy who loves to give kisses and go for car rides. Bubba loves all people and other dogs. 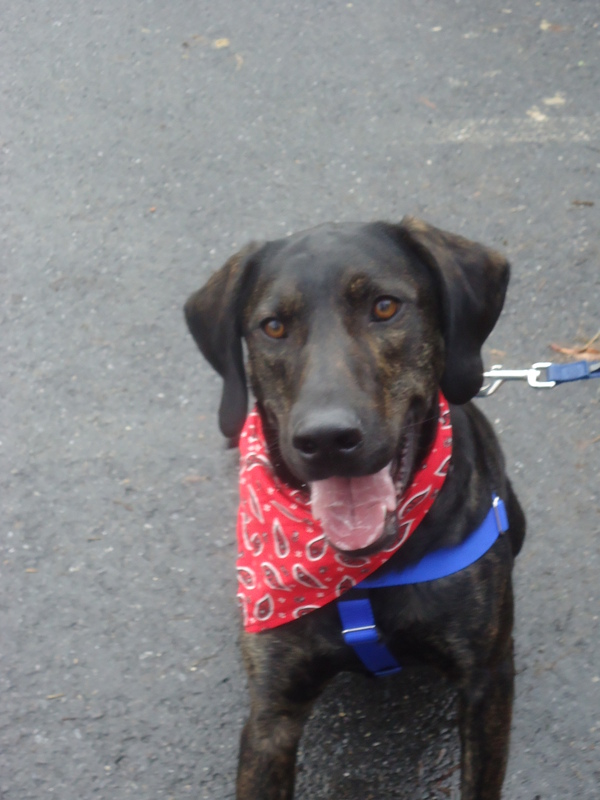 Bubba graduated from DTUA and is ready for adoption. 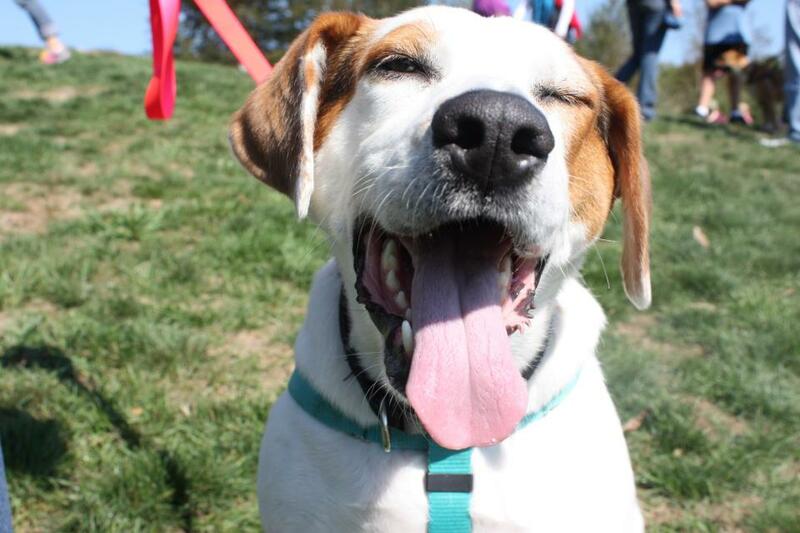 Will you be Bubba’s best friend for life? 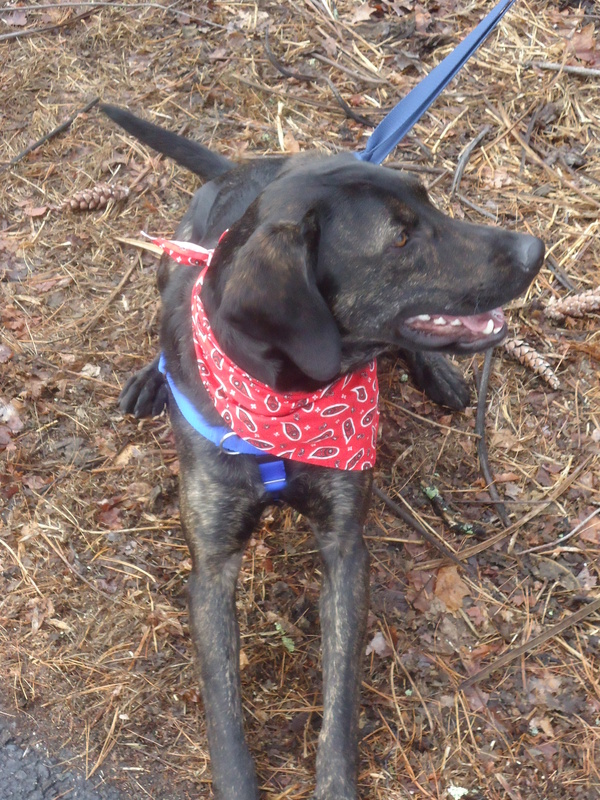 Apply to adopt Bubba at www.gdrne.com.